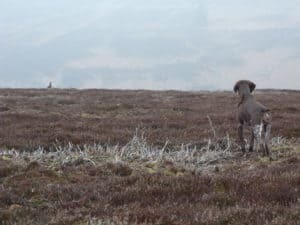 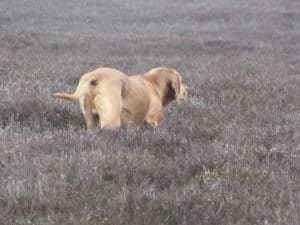 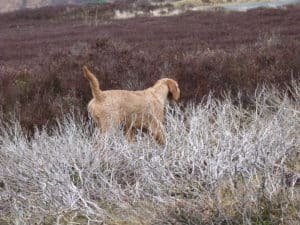 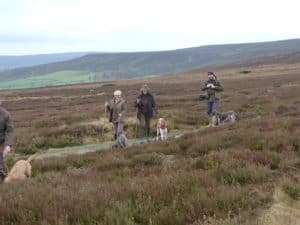 A massive thank you to John Cavana and Connolly’s Red Mills for putting on 3 days of HPR (Hunt, Point, Retrieve) Gun Dog Handler Training on the North York Moors. 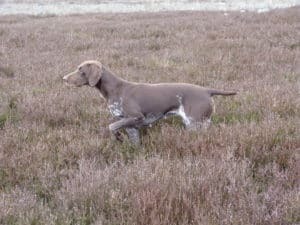 I attended the event on Thursday, unfortunately for me I’d picked the only foggy day in an unusually tropical February but still got to meet some really lovely dogs of varying different breeds. 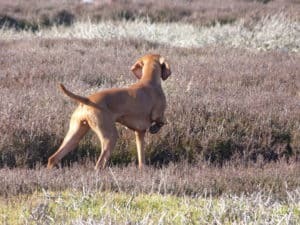 The dogs on show included Old Danish Pointers, German Short Haired Pointers, Hungarian Vizslas and a Bracco Italiano. 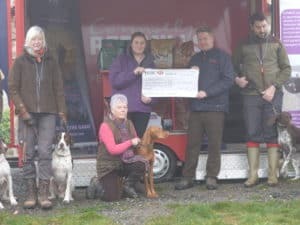 The 3 days raised £1500 but not only that the participants boosted our local North Yorkshire economy by stopping in our hotels, eating in our restaurants and filling their cars up with fuel in our local garages. 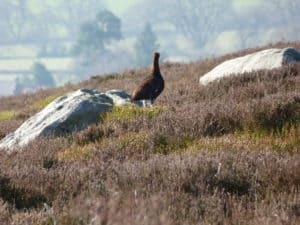 The North York Moors are enjoyed by a huge amount of people for varying different reasons but each just as important and these 3 days highlight another great use of the moors which brings much needed income to the area. 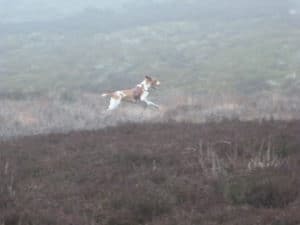 Thank you to Michael Rogers (Dog Photos UK) for the use of some of his photos.